Patient Portal | Ohio Vein & Vascular, Inc. 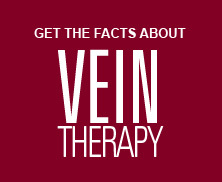 Patient Portal – Ohio Vein & Vascular, Inc.
Browse health facts and information. View your billing statements and balance. Communicate with your doctor by sending and receiving secure messages. You can register for the online patient portal in our office or online (CLICK HERE) You can ask a staff member to learn more about the online patient portal by calling our office.